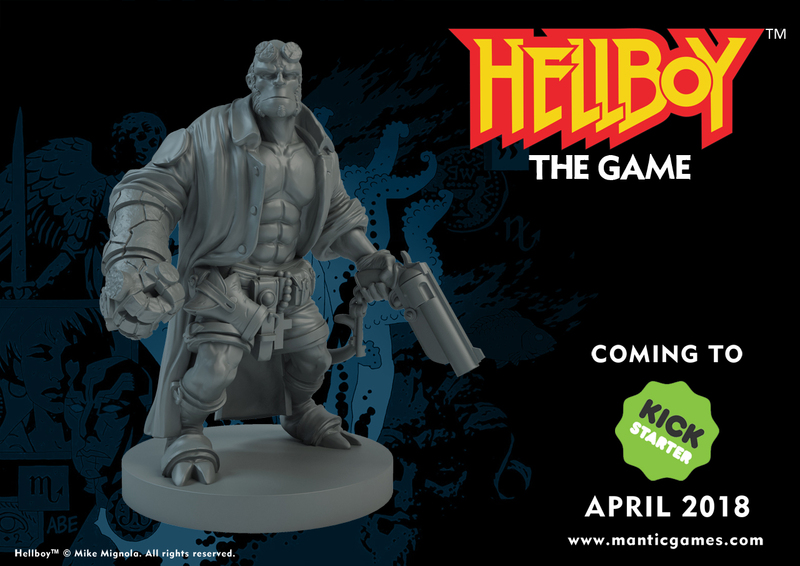 A NEW Hellboy board game is coming to Kickstarter on April 25th and with a resurgence of tabletop gaming and a new film starring everyone’s favourite demonic paranormal investigator due next January, it couldn’t come at a better time! 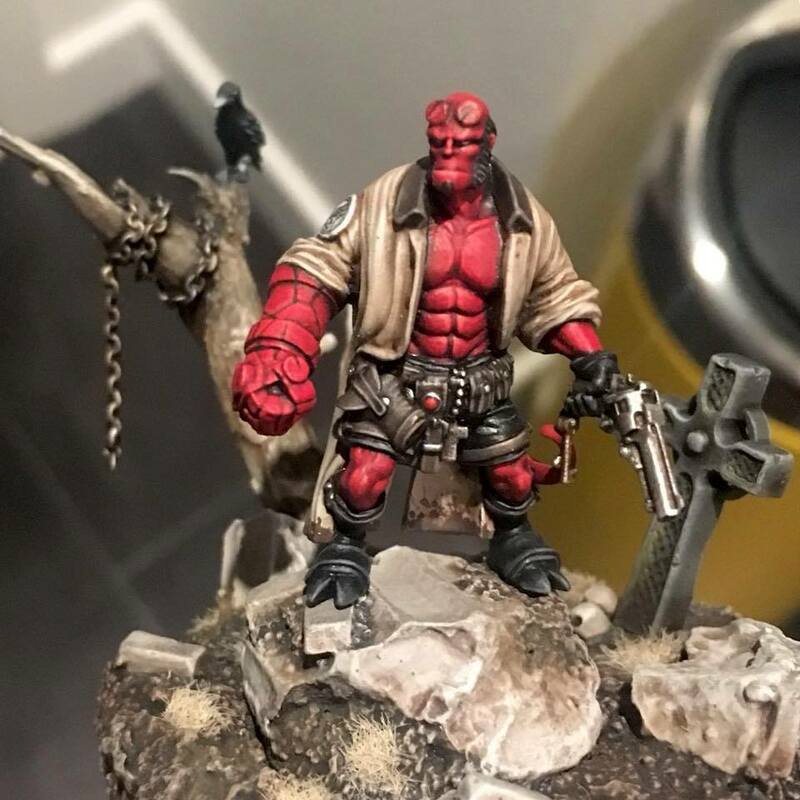 Hellboy publishers Dark Horse have recruited Nottingham company Mantic Games to bring the project to life and a round of test playing has already taken place at Mantic HQ back on March 17. The game has been designed by James M. Hewitt from Needy Cat Games. He has great pedigree, having already designed for both Mantic and Games Workshop with his C.V. boasting DreadBall, Necromunda 2017, Blood Bowl 2016 and Warhammer Quest: Silver Tower. Some tweaks have been made after the first test day and a second test day will be scheduled soon. 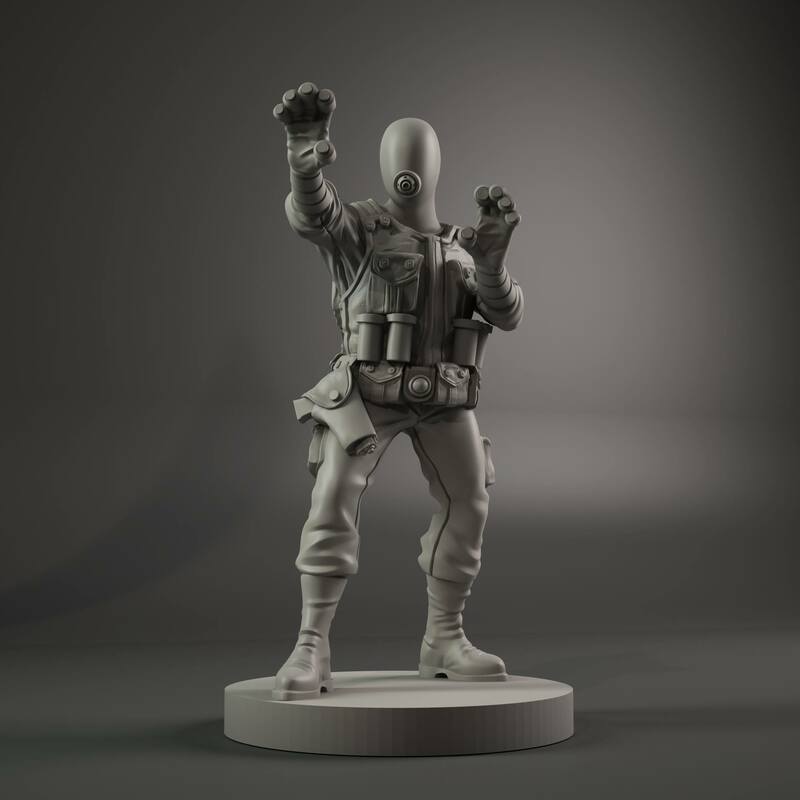 Keen gamers will already be familiar with Mantic, who already have a number of successful licensed releases under their belts with The Walking Dead and Mars Attacks titles already out there. They also have their own range including Kings of War, DreadBall and Dungeon Saga. 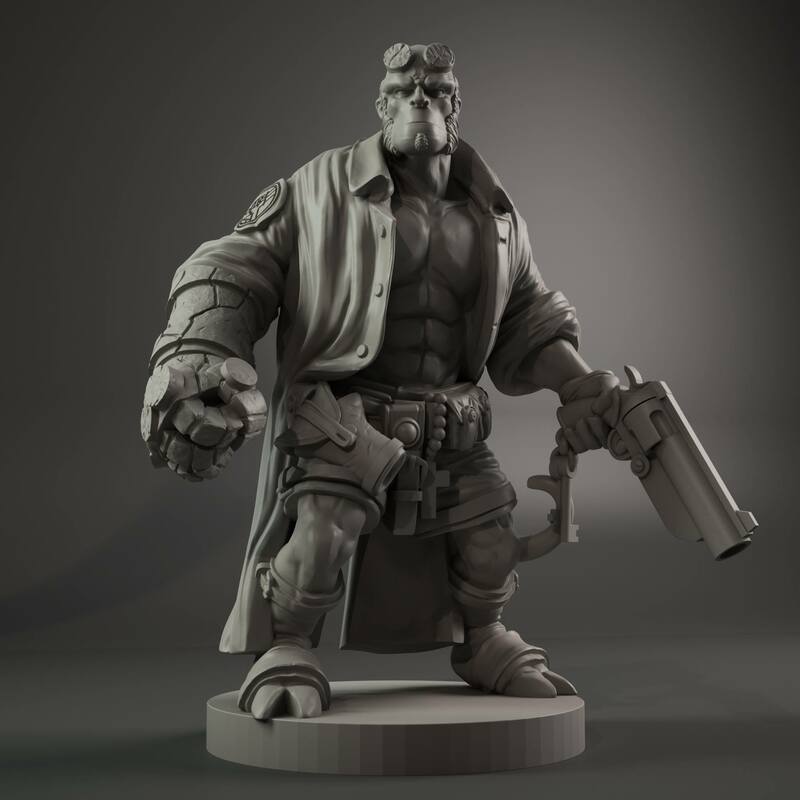 But how will a Hellboy boardgame work? Well, according to a Mantic spokesman at the recent ChillCon event in Sheffield, it’ll have a big investigative element, rather than being a case of just bashing everything on the board. This fits in well with the comics with Hellboy and his BPRD amigos being sent out on cases of all kinds – whether it’s vampires, possessions or witches – and as the line in the film goes, if it bumps, they’re the ones that bump back! So what’s bumping in this game? Well, Mantic have been drip-feeding info to fans with regular updates and photos, some of which you can see here! 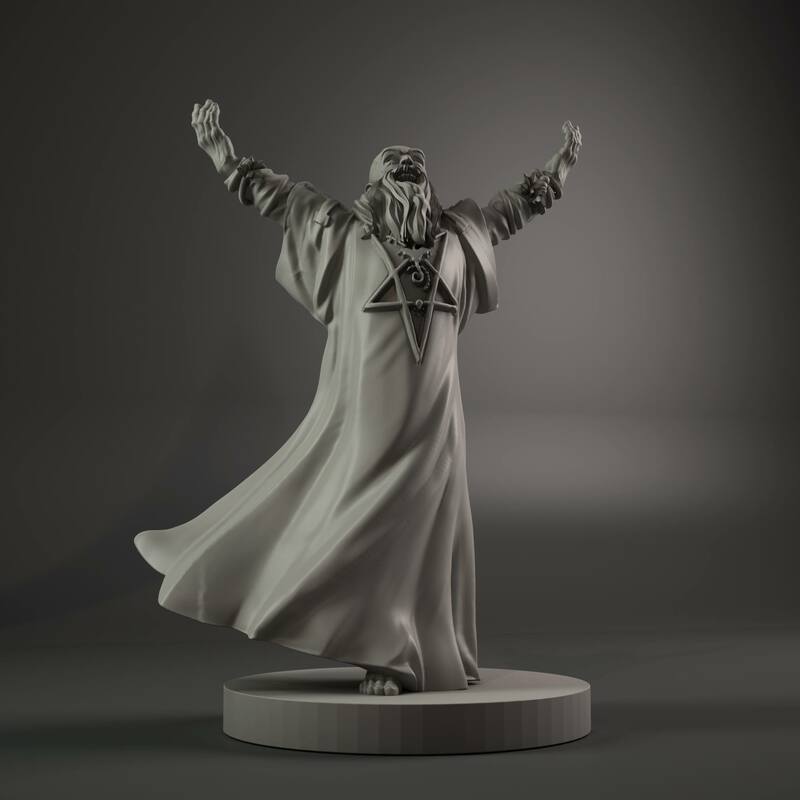 The bad guys confirmed so far include Rasputin, the resurrected Russian monk who brought Hellboy to Earth in the first place before he was intercepted by father figure Professer Bruttonholm. Other ‘big bosses’ we’ve had a look at so far include a giant frog monster, from the B.P.R.D. Plague of Frogs storyline and a Lovecraftian tentacle monster which bursts through the floor. The ChillCon Mantic rep said that the henchmen will be made up of frogs and Nazis – both common foes in the universe. The good guys confirmed so far, apart from Big Red himself, include firestarter Liz Sherman, a disembodied ectoplasmic spirit with psychic abilities called Johann Krauss and mutated fishman Abe Sapien. Pulp hero Lobster Johnson is also rumoured to be included and the released box art does show his calling card. The box art is a big deal too – a specially drawn piece by Hellboy creator and comic legend Mike Mignola with a variant exclusive to Kickstarter. Expansions are common for games like this and fans will be hoping that this will be the case here. However, even as a standalone game, there’s plenty to get to grips with on launch. 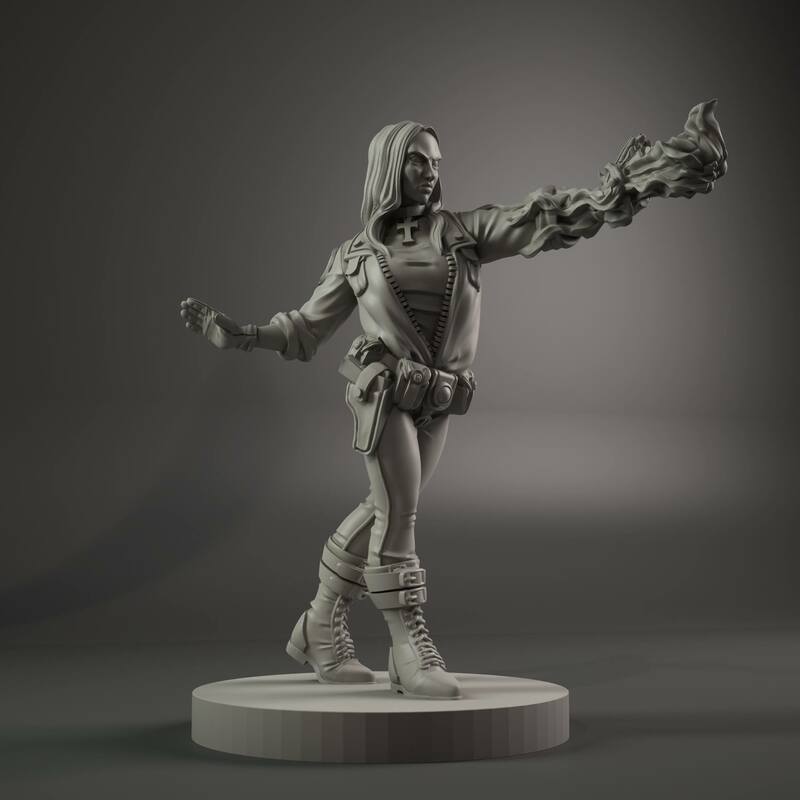 I was told at ChillCon that there will be 100 miniatures in the box – all unpainted and ready for players to put their own twist on. Previous Post Day Of The Dead – The Horror Show You Just Can’t F**k With! Next Post Slime House TV Exclusive Interview With ‘The Lost Boys’ Vampire Dwayne AKA Billy Wirth @ HorrorCon UK 2018!